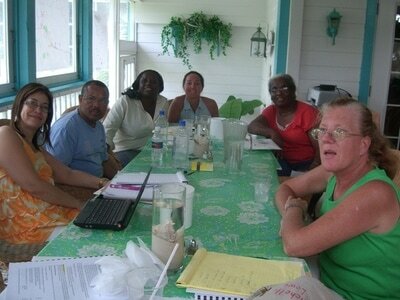 Over the week of June 21st to the 25th, 2009, representatives from The Sandwatch Foundation, UNESCO, The Bahamas, Dominican Republic, Puerto Rico and The Turks & Caicos Islands met on Abaco, in The Bahamas for a workshop on Studying Climate Change and how it ties in with the goals of UNESCO's Education for Sustainable Development Programme.Principal funding for the event was generously provided by The Ministry of Foreign Affairs of Denmark. 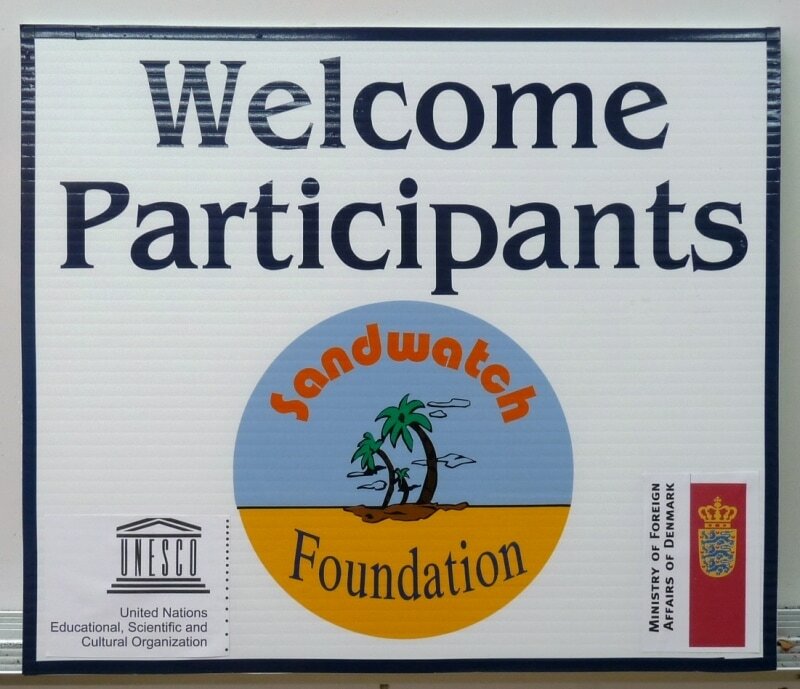 The workshop was also the venue for the launch of the new edition of 2nd edition of The Sandwatch Manual, with workshop participants being given the opportunity to read over and test some of the new lessons and concepts it contains. Feedback and suggestions may be incorporated into the final draft of the manual, which is due out third quarter of 2009. 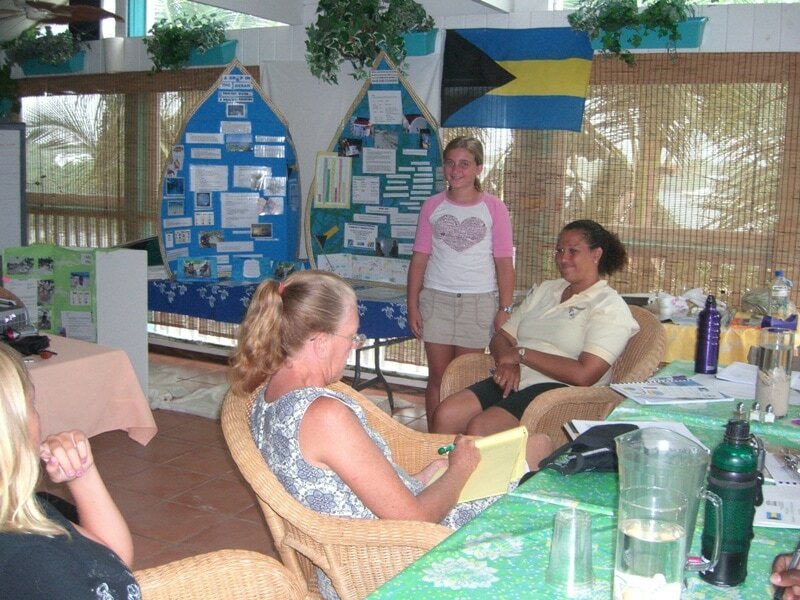 In addition "small group sessions" were held on such topics as Sandwatch monitoring and analysis, the economic implication of climate change, basic video editing and desktop publishing as well as other subjects. 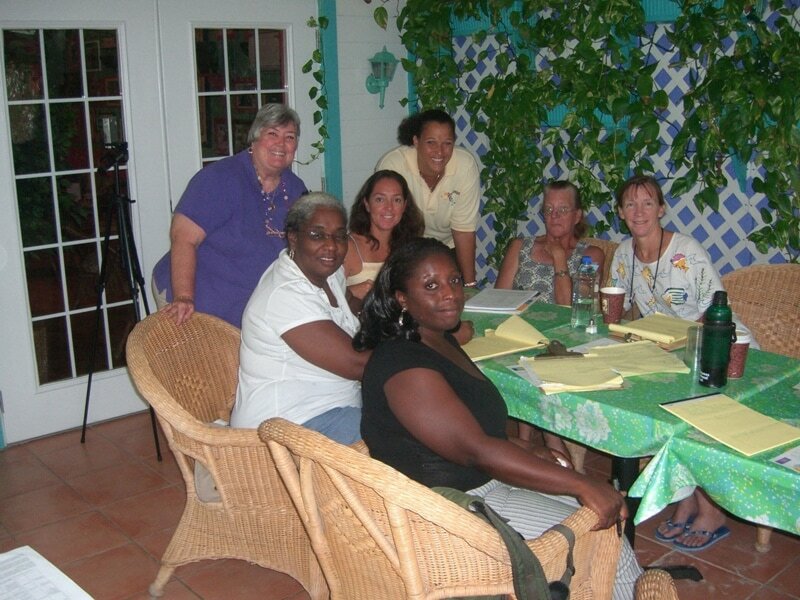 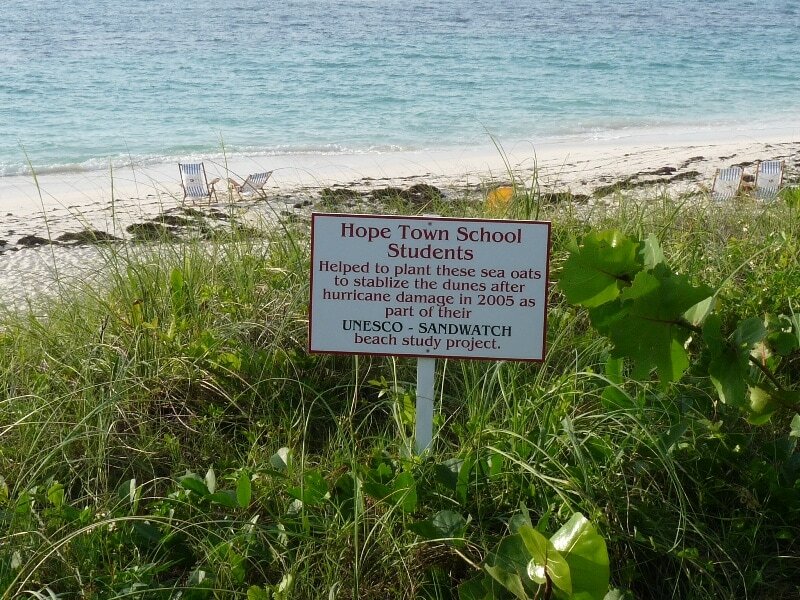 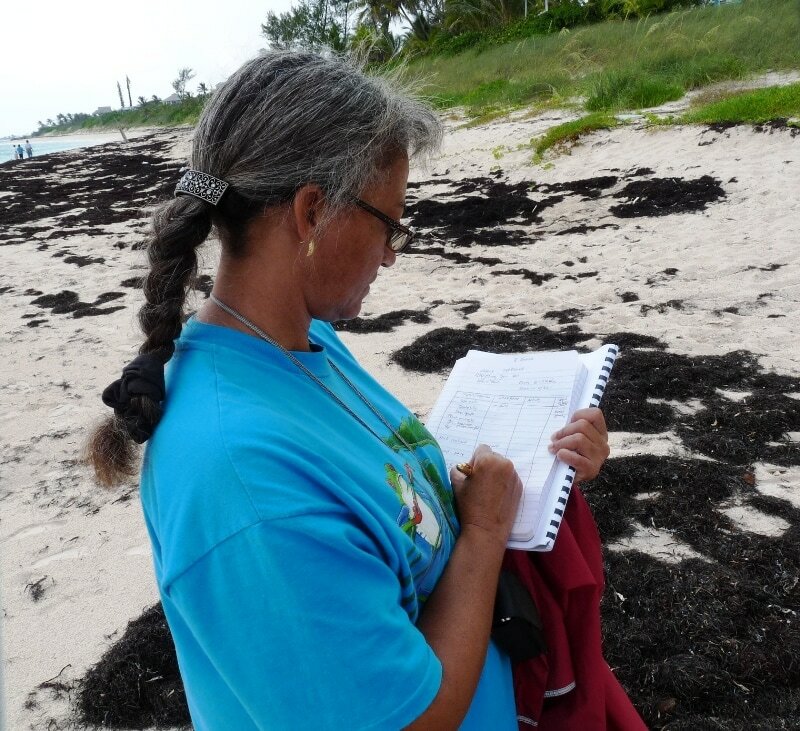 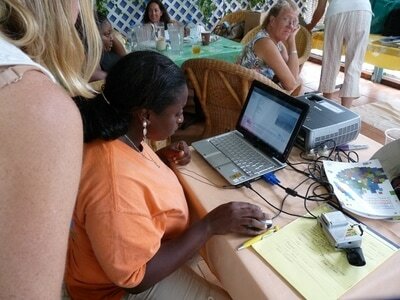 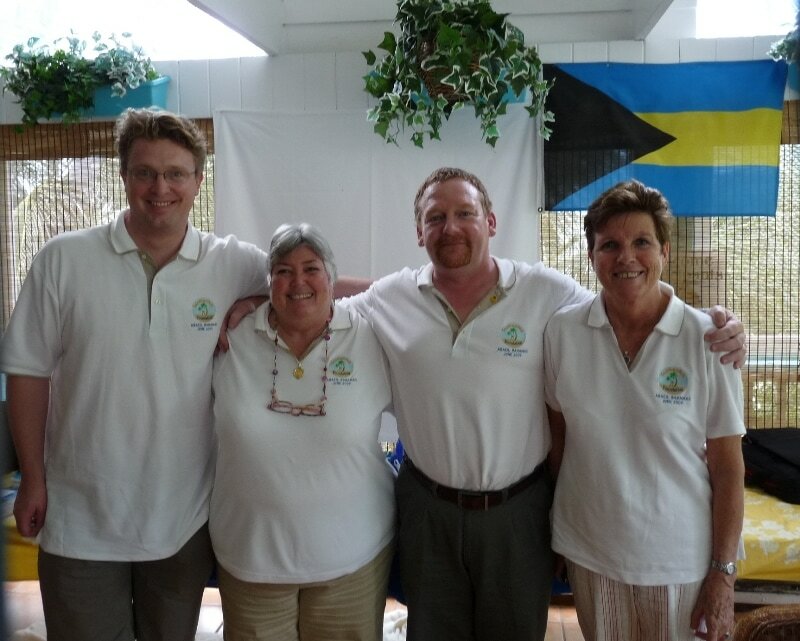 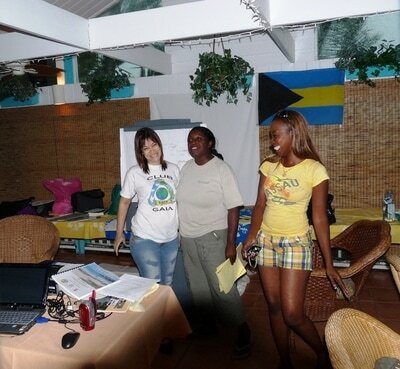 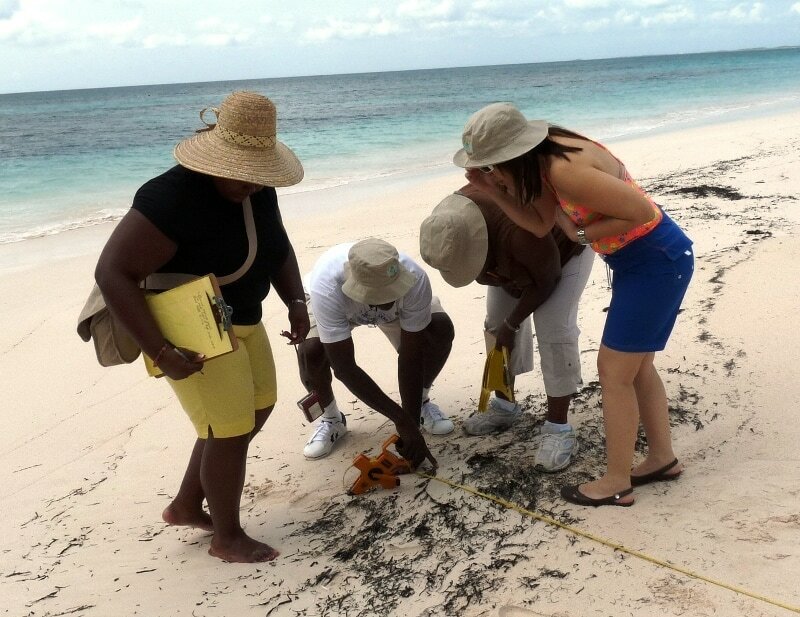 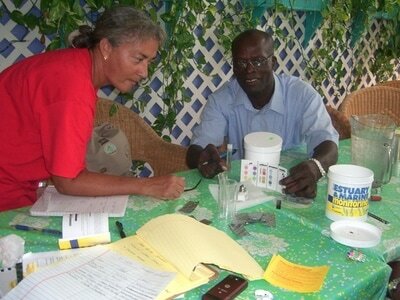 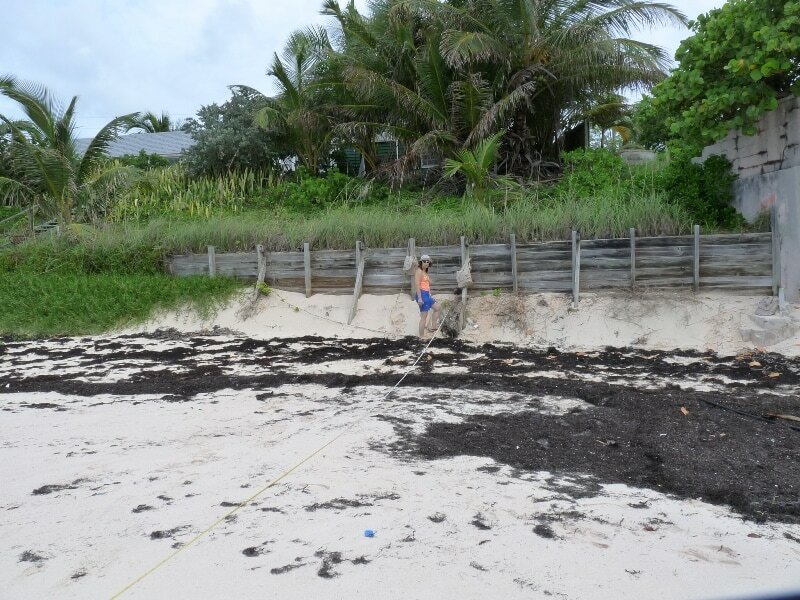 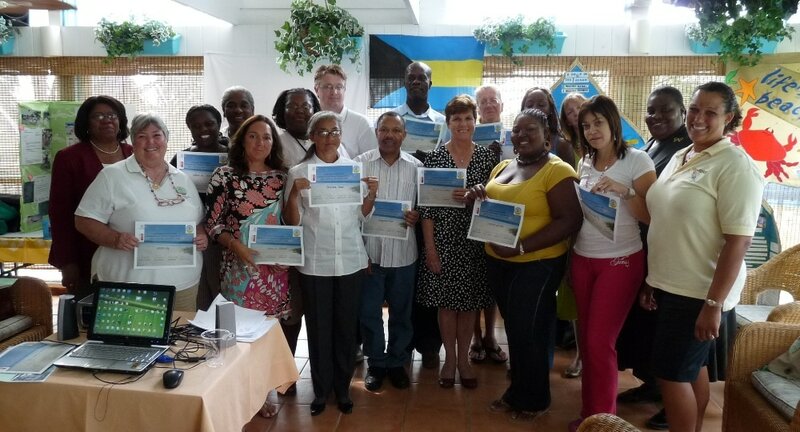 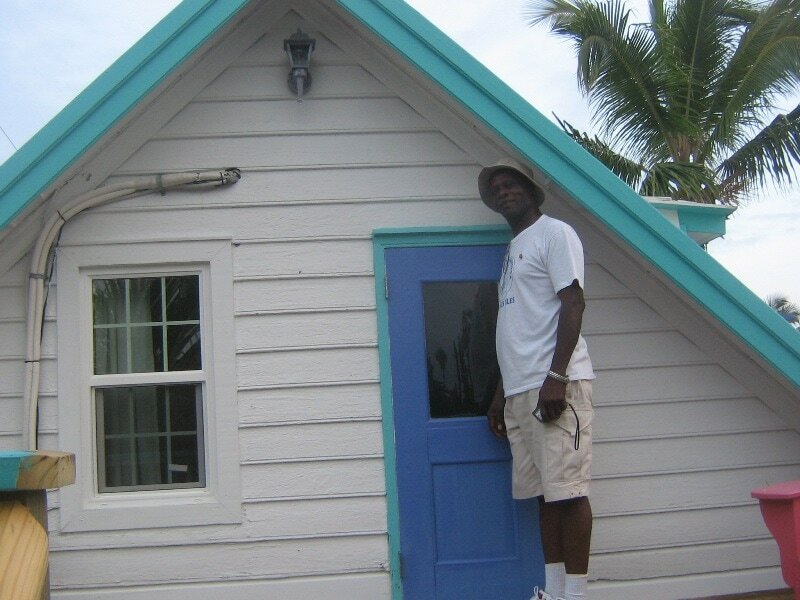 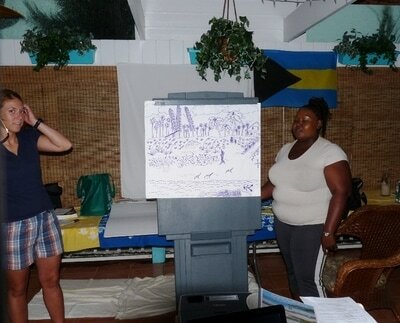 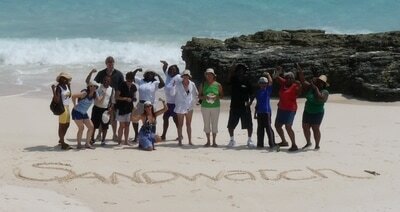 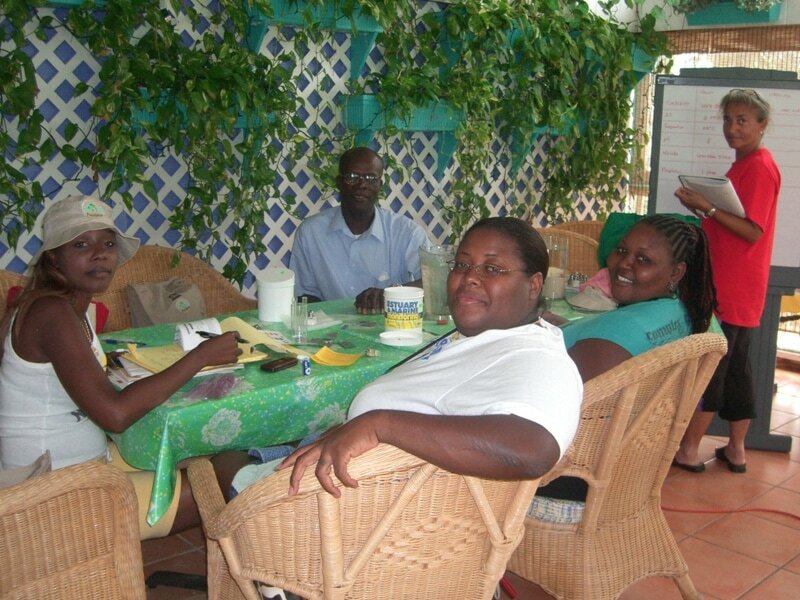 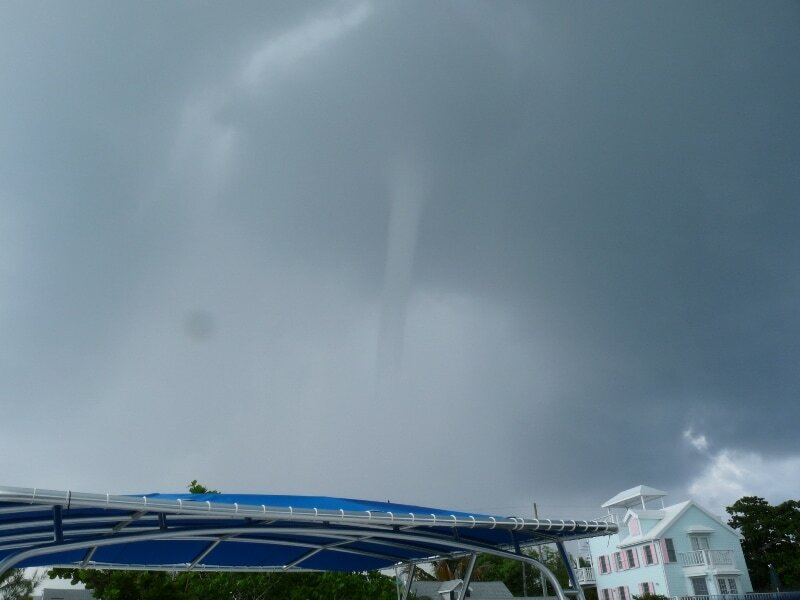 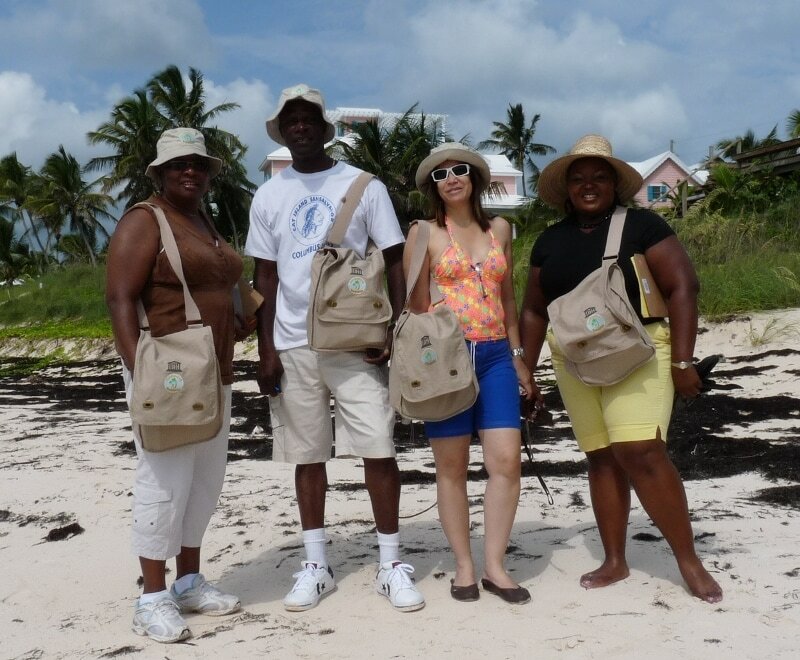 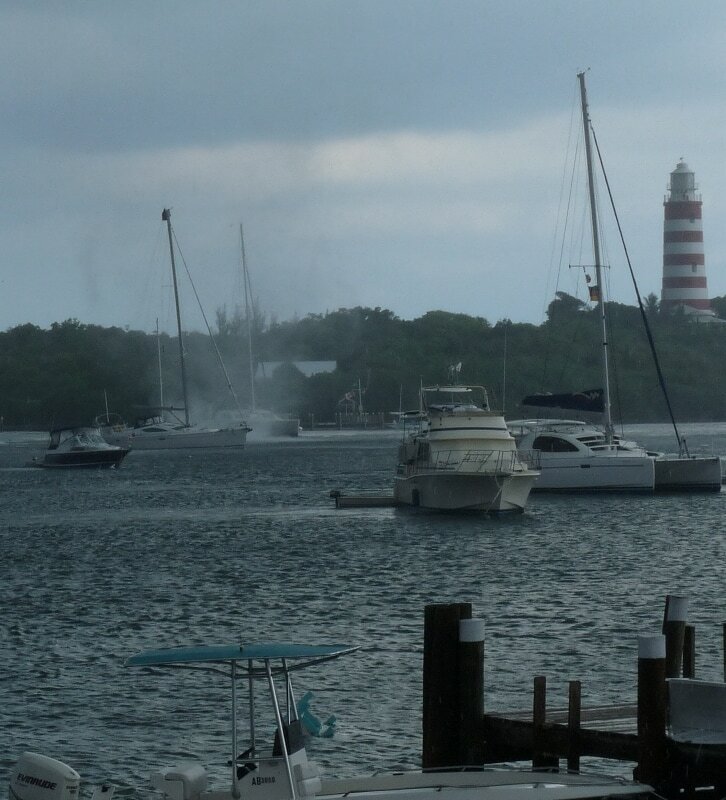 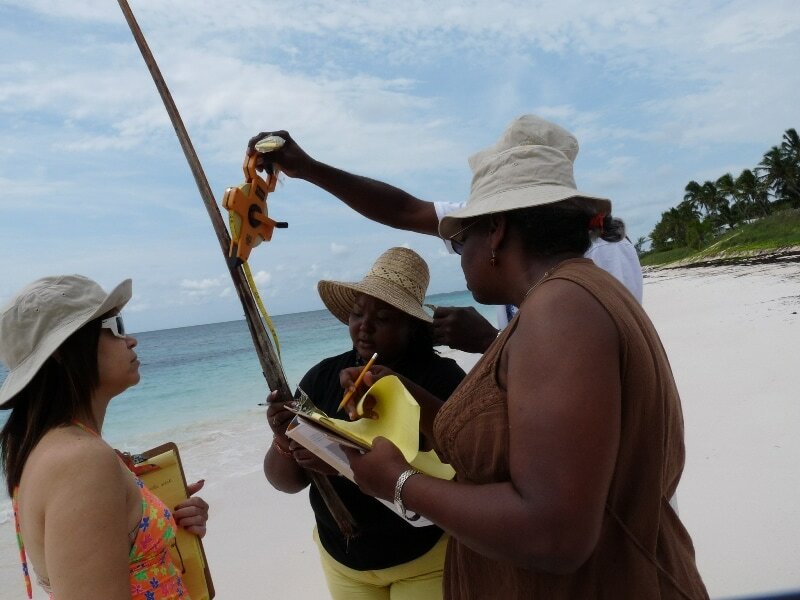 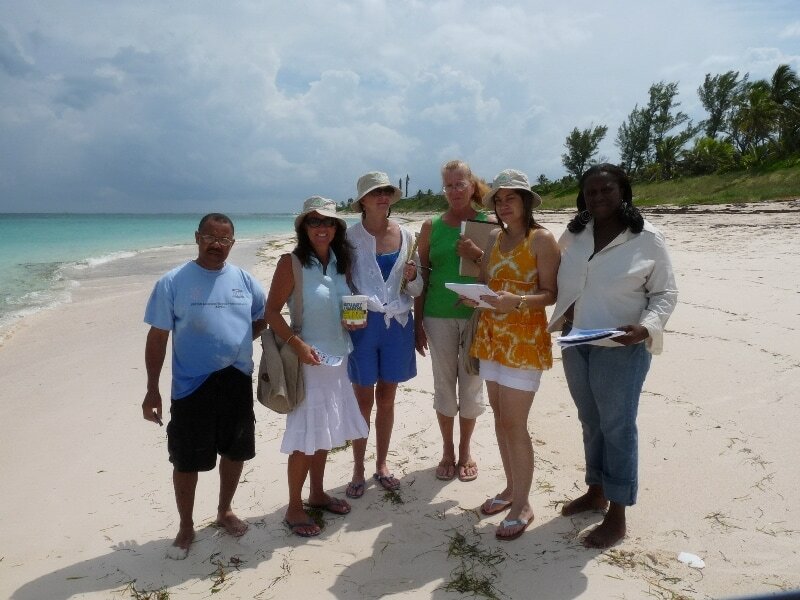 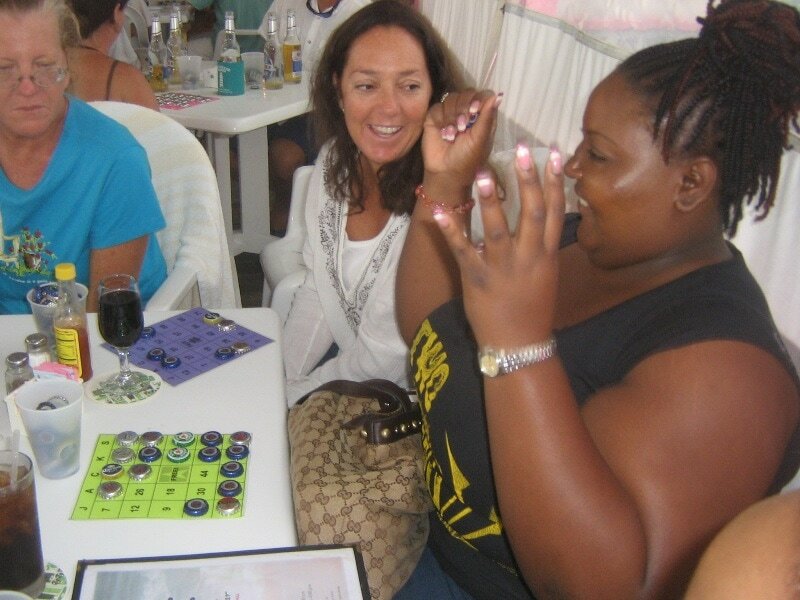 Educators and facilitators from several Caribbean countries and various Bahamian Islands met in Hope Town, Abaco, to learn about Sandwatch, its activities and its role in monitoring global climate change. 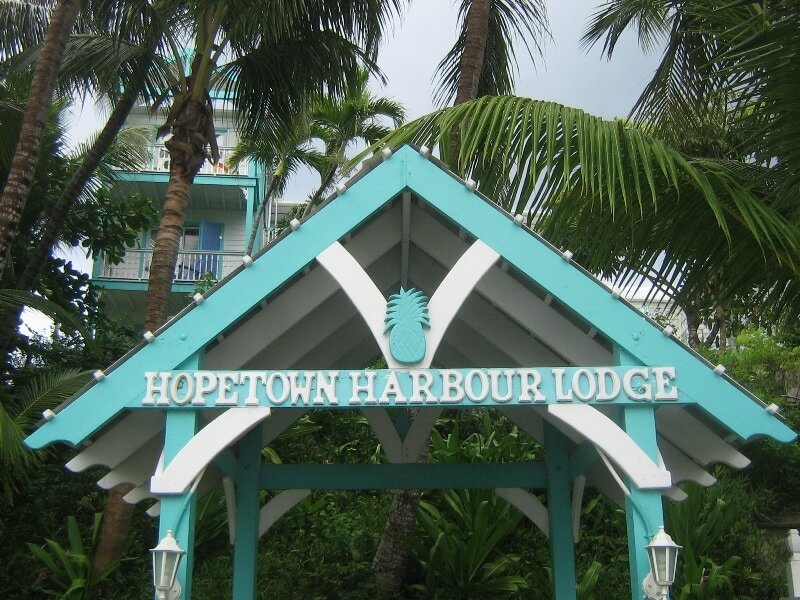 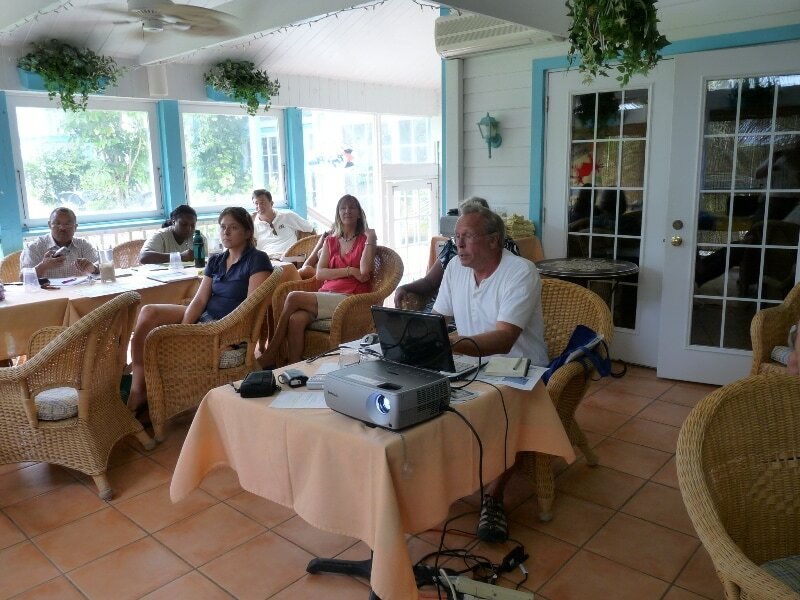 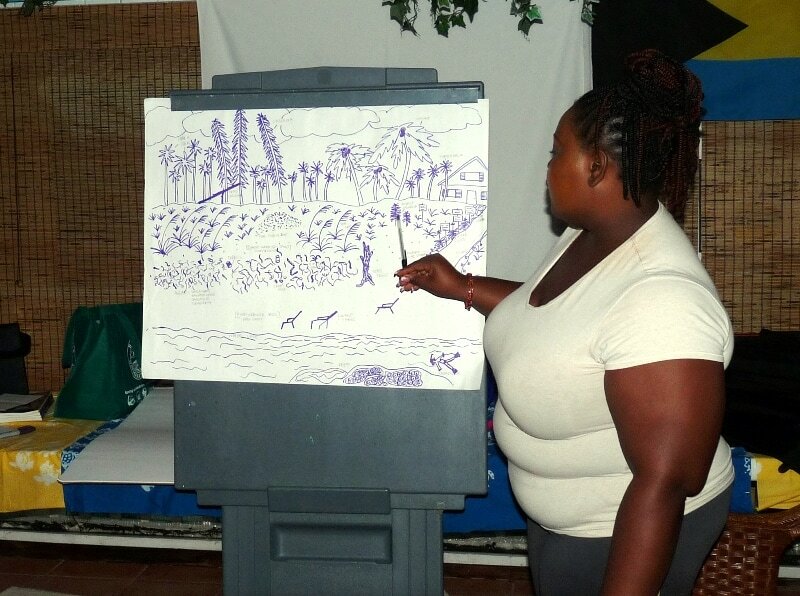 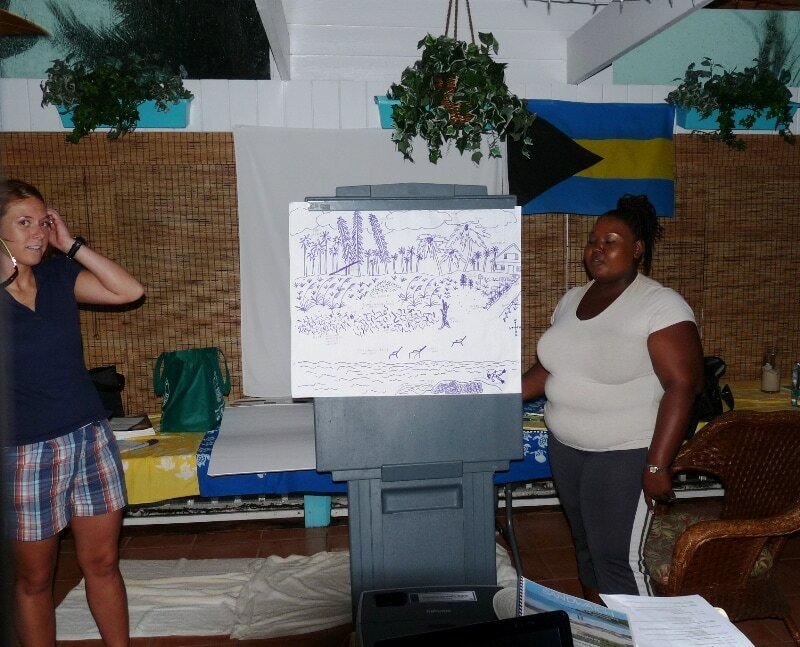 The workshop was held at the beautiful Hope Town Harbour Lodge with additional training conducted on its amazing beach front. 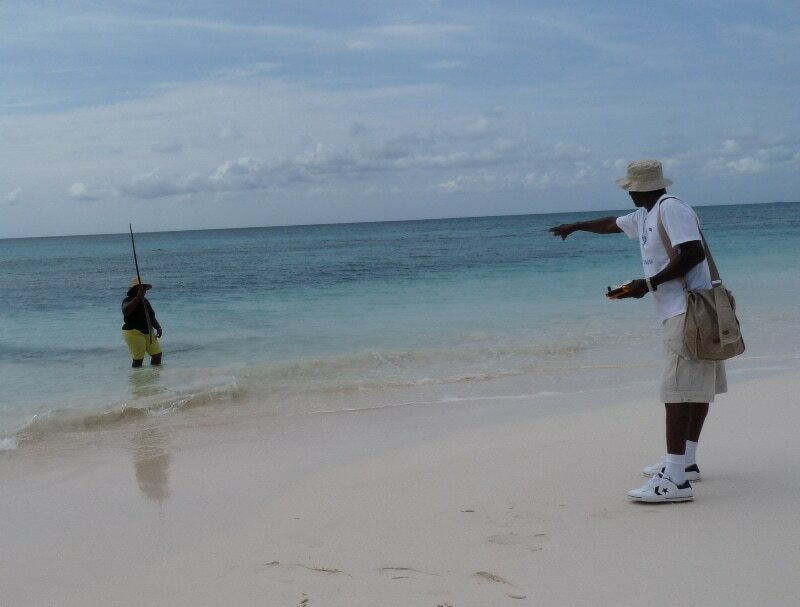 Participants were shown Sandwatch's basic principles and methodology and given equipment bags and supplies with which to continue the project when they return to their home islands. 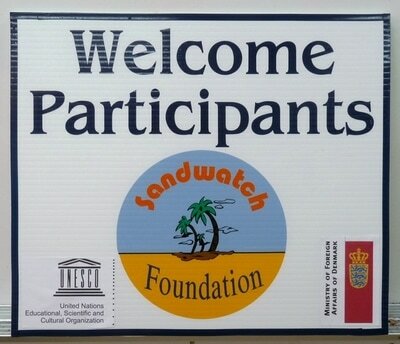 In addition, each participant also gave a presentation on their own Sandwatch and related environmental endeavours, networked with other teachers and learned how to use the media including the internet to publicize and support their projects. Lessons were also given in simple video production, using Windows Movie Maker Software and a variety of other free and simple to use programs and utilities. 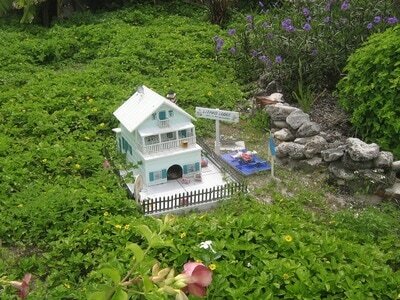 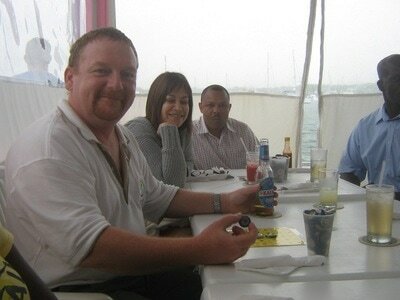 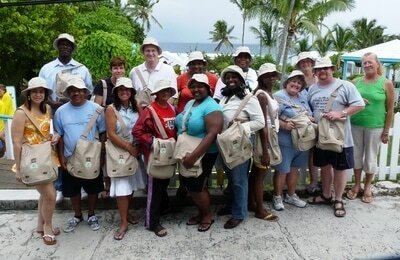 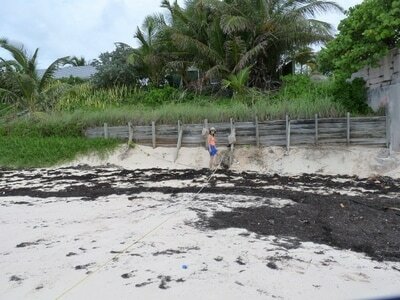 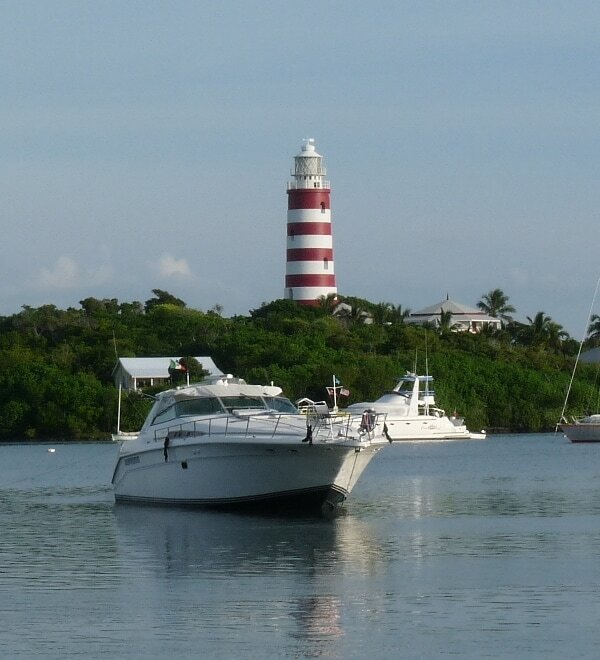 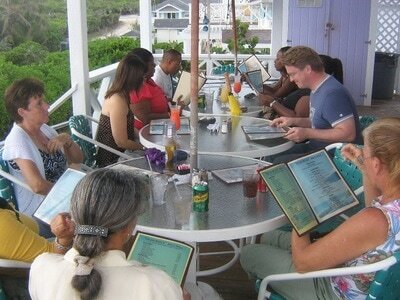 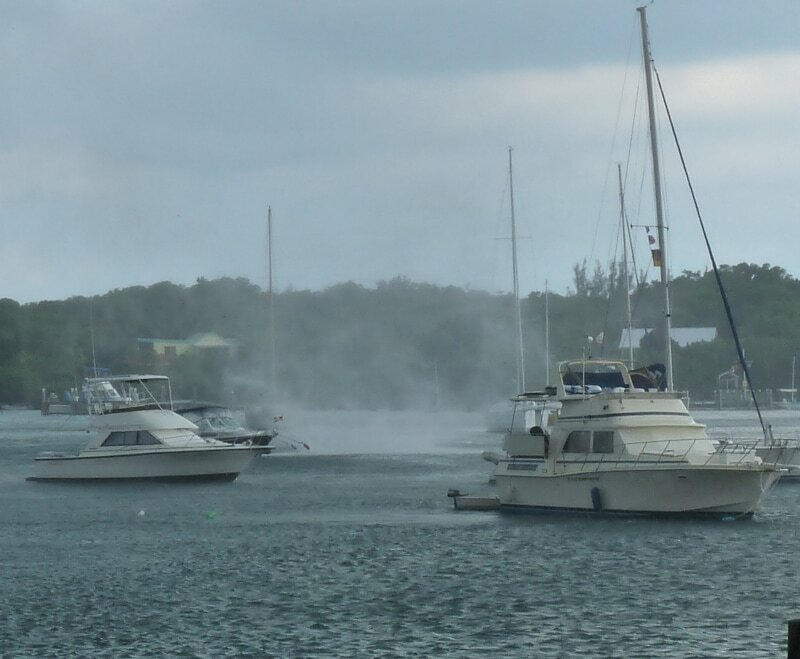 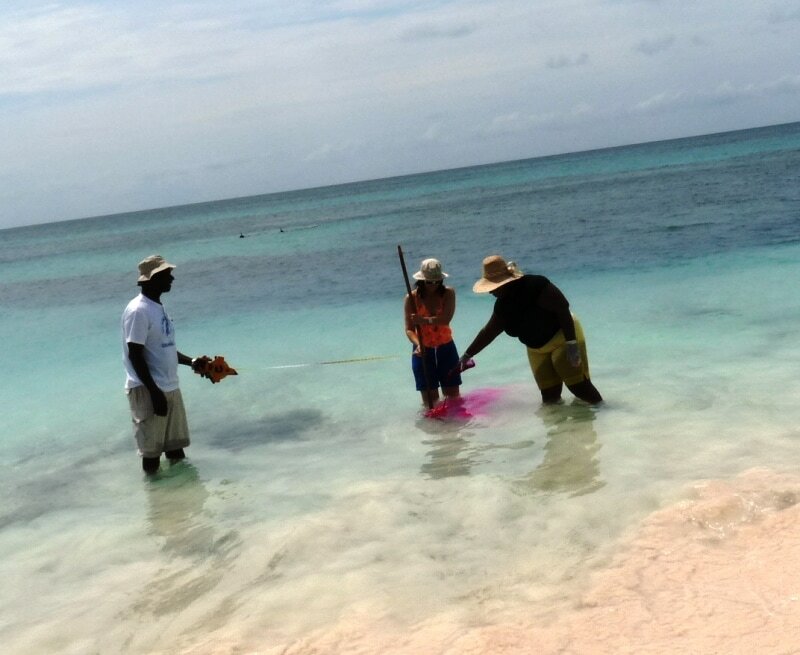 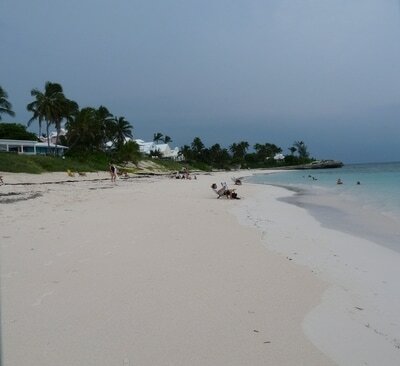 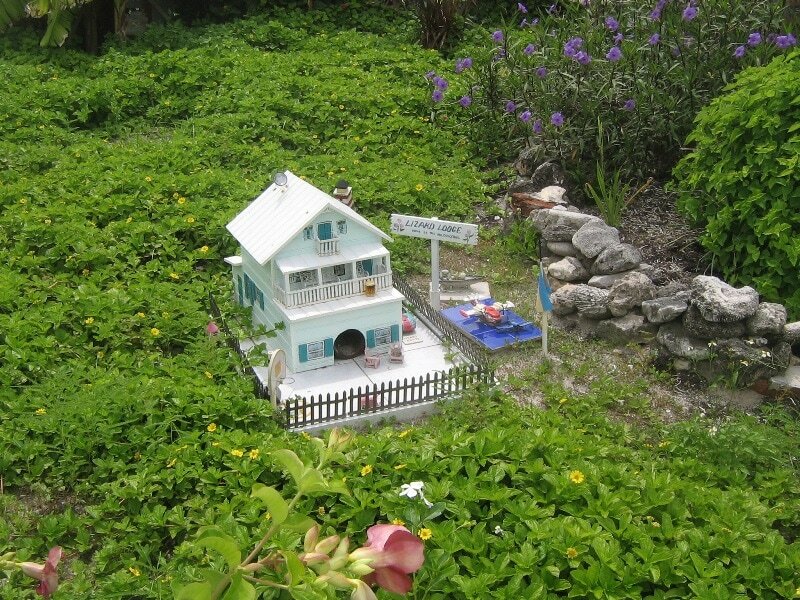 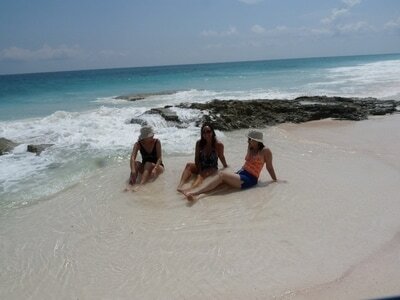 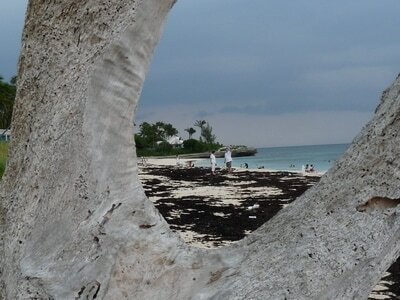 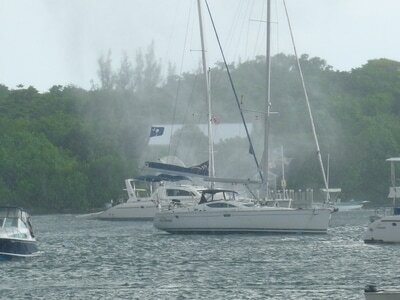 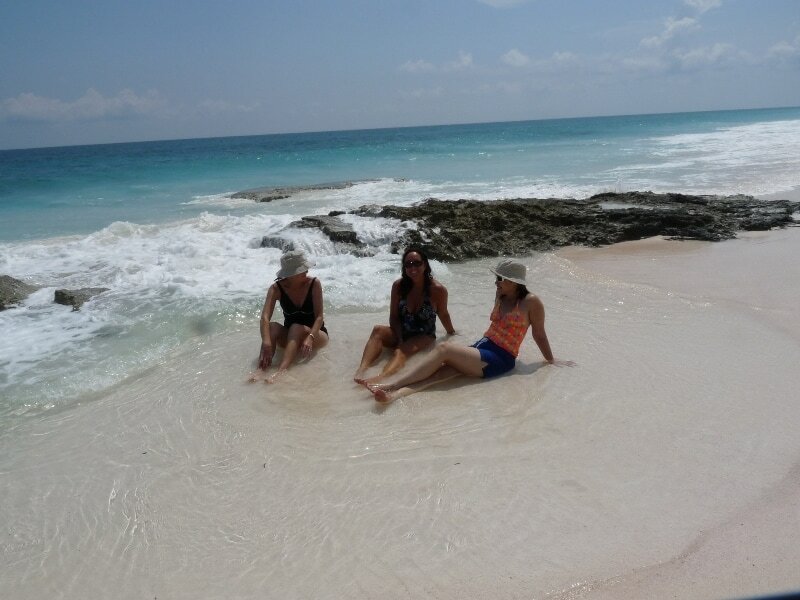 Field and snorkelling trips were also arranged to show participants some of the great natural beauty of The Bahamas. A copy of the workshops programme can be found here.